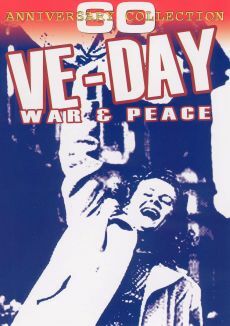 World War II changed forever the face and fate of the world's lands and peoples. 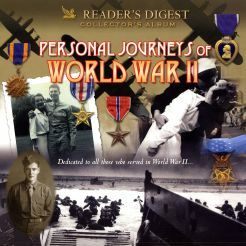 This four volume set, narrated by Glenn Ford, relives some of the war's most important moments. The story is told through the remembrances of some well-known Americans, including Gerald Ford, Robert Dole, and William Manchester. 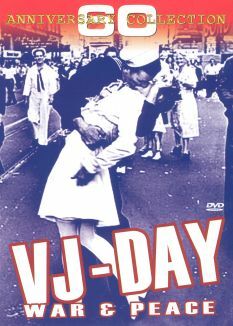 This last episode chronicles the final battles of the war, culminating in the Allied invasion and occupation of Germany and Italy, the dropping of the first and second atomic bombs by America, and the subsequent unconditional surrender of Japan. The celebration of the Allied victory was sobered by the horrifying discovery of Hitler's death camps. Personal accounts are illustrated by archival news clips and photographs.